Wholesale Distributor of a wide range of products which include herbal neem capsule and lopimune. 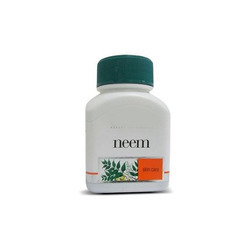 We are a prominent name to offer of an extensive range of Herbal Neem Capsules that are used in diabetic disease to maintain the healthy functions of the body system properly. Available at most competitive price in the market, these capsules are highly effective and safe to use without any side effects or health related issues. The proffered range of capsules is provided in tamper proof packaging to prevent contamination. Lopimune tablets 200/50mg are a fixed dose combination treatment for Human Immunodeficiency Virus (HIV) infection in adults over and children over 6 months. 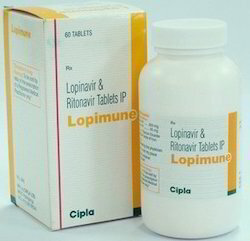 It is used in combination with other medications that have a different mechanism of action to the components in Lopimune, and are used to treat patients with HIV infection who have either already received treatment with other medications for HIV or as first line therapy for treatment-inexperienced patients. Looking for Herbal Neem Capsule ?